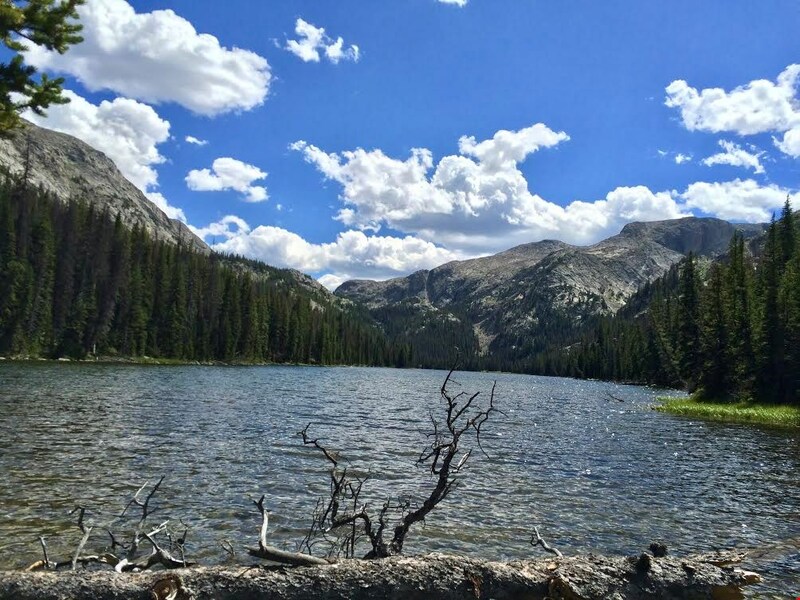 Buffalo: The most beautiful town in Wyoming? (Buffalo, Wyo.) - Sunsets over Lake DeSmet, a stroll past The Occidental Hotel downtown or a trip up to Tie Hack—Buffalo has it all. 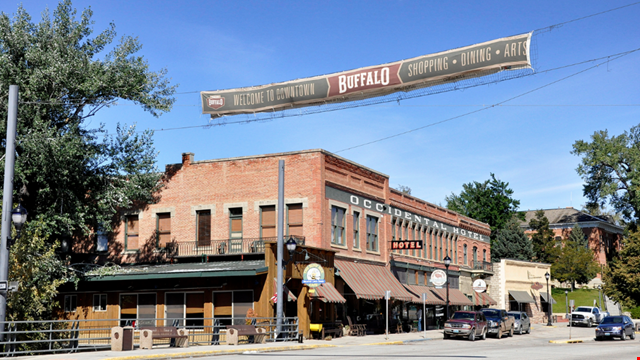 This week, travel website hub Expedia.com named Buffalo the most beautiful town in Wyoming. The mission of the Expedia list "was to pinpoint the most beautiful places to travel in every state that may not be on your radar." "We all know major places like New York City and San Francisco exude beauty, so we scoured through villages, towns, and cities to find lesser-known destinations that will make you sigh with wonder," Expedia says. So, what do you think? 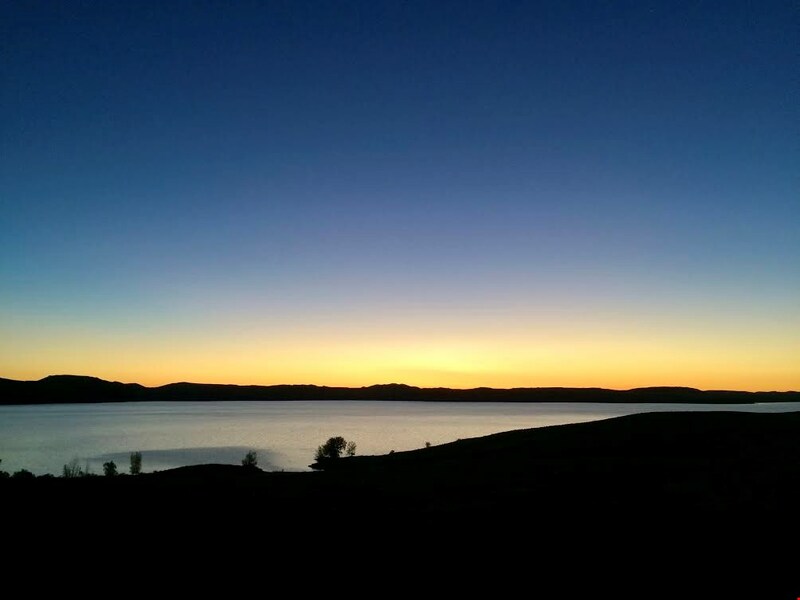 What is the most beautiful place in Wyoming? Lake Geneva in the Bighorn National Forest? 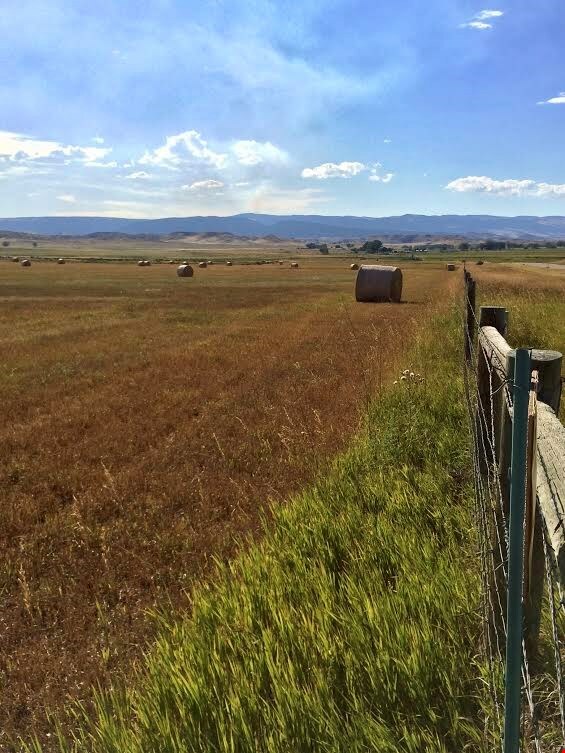 The rolling foothills of the Bighorns viewed from the dirt roads that criss-cross Johnson County? Lake Geneva in the Cloud Peak Wilderness Area of the Bighorns. Ranch land in Johnson County.